Tennis is a fantastic game. We’ve seen some of the greatest tennis players of our time like Roger Federer and Rafael Nadal who have changed the very definition of performance. One thing that is common with these top players is that they improve their game not just by sweating on the court but by smartly analyzing their each move too. They analyze their match videos with their coaches and learn from their mistakes. 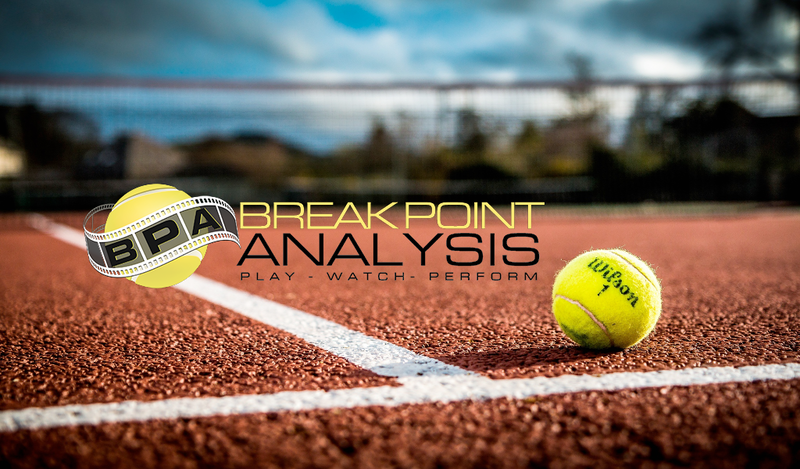 BreakPoint Analysis, one of the Australia’s largest tennis coaching academy, provides such video analysis services to players at all levels. They film approximately 10,000 tennis matches per year in 4 cities around Australia, and provide athletes and coaches with opportunities to learn from their matches through a number of different video analysis options within their online learning platform. The players can purchase their videos and order separate detailed analysis. We started collecting new requirements from the client, like managing players, coaches, tournament, payment gateway integration etc. We then analysed the existing wordpress database because we had to import a huge amount of existing data like users, players, videos etc. The UI was designed keeping in mind the low-tech knowledge of the users with one-click payment option by integrating Stripe. There was no need to run any script (bash or otherwise) to update the database when the files were successfully uploaded to Amazon S3 buckets. The players were notified the instant the files were uploaded of their matches. We want to stress here the excellent opportunities that Amazon Labda provide when it comes to event driven programming. It’s an excellent programming model, which can be scaled infinitely and is extremely cost effective. We essentially enabled events on the Amazon S3 bucket to call our Lambda function which in turn would call our API to the update the database and send respective emails to the players.